April 20, 2017 - The Russian Association of Producers of Agricultural Machinery "Rosagromash" held the annual General Meeting of если Association members in Rostov-on-Don. 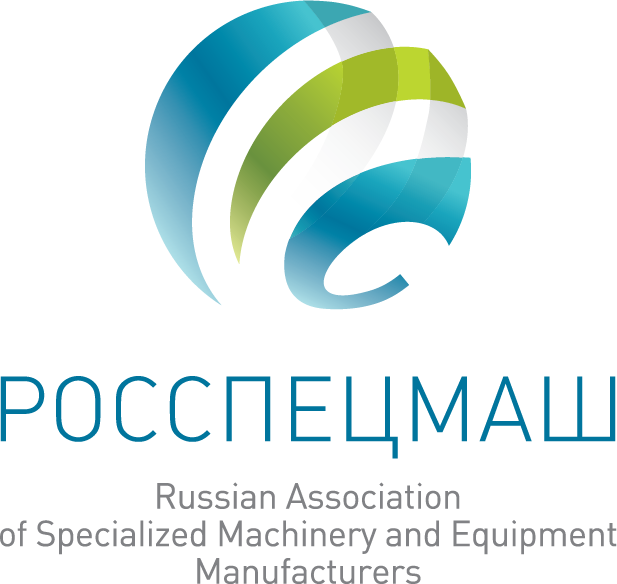 Participants of the event decided to broaden powers and competencies in the field of the Association's activities, as well as to rename to the Russian Association of Manufacturers Purpose-Built Machines and Equipment - "Rosspetsmash". The Rosspetsmash Association will now represent the interests of not only the manufacturers of agricultural machinery, but also manufacturers of road construction equipment, components, food processing machine manufacturing and other companies. Now, 192 enterprises are the members of the Rosspetsmash Association. 2016 - the Rosagromash Association included 125 companies that produced more than 80% of domestic agricultural machinery. 2009 – As Soyuzagromash’s activities covered all Russian, it was unanimously decided by its members to rename it as the Russian Association of Manufacturers of Agricultural Machinery (short name – the Rosagromash Association). 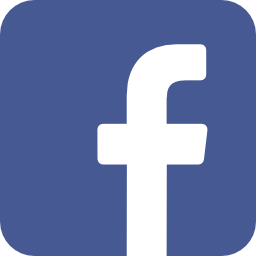 2005 - The Association’s members include 4 companies. 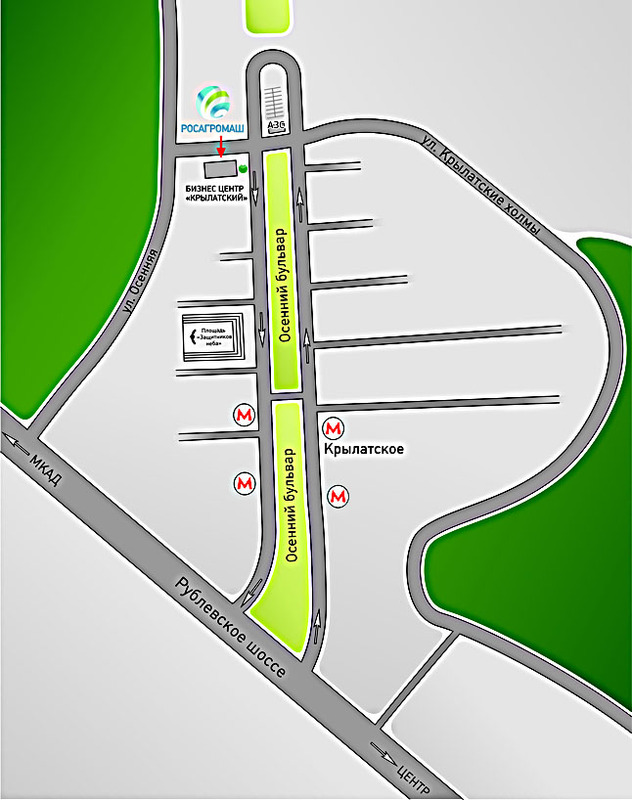 2004 – The Association (at that time, Soyuzagromash) was headed by the President of the Industrial Union, "New Commonwealth", Konstantin Babkin.